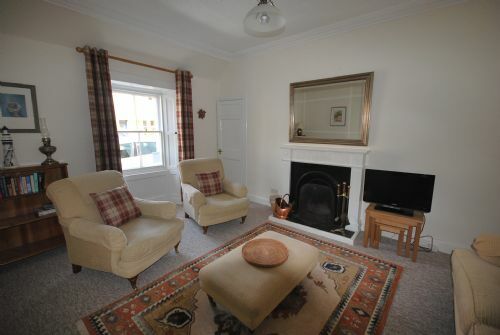 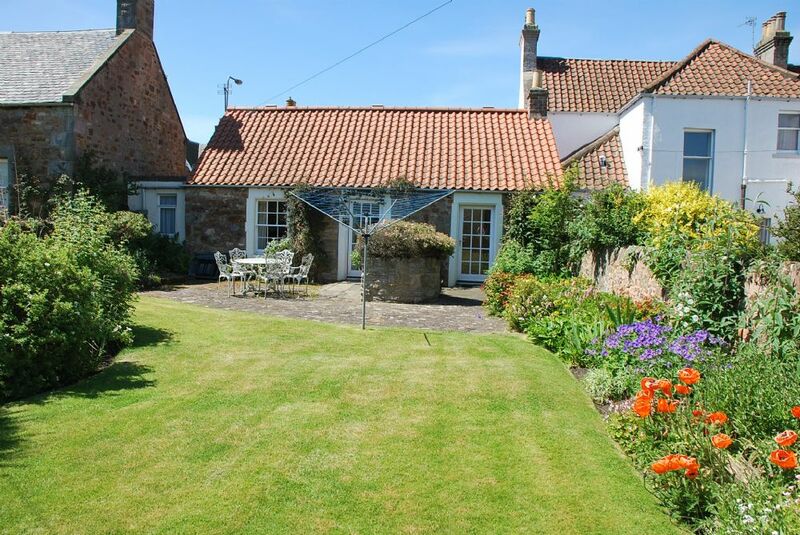 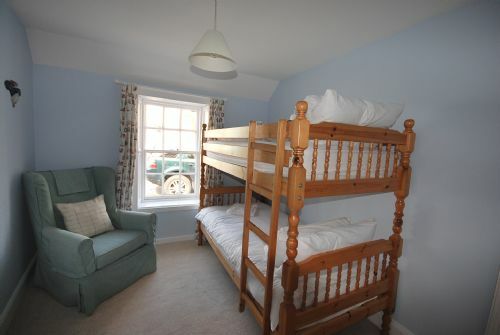 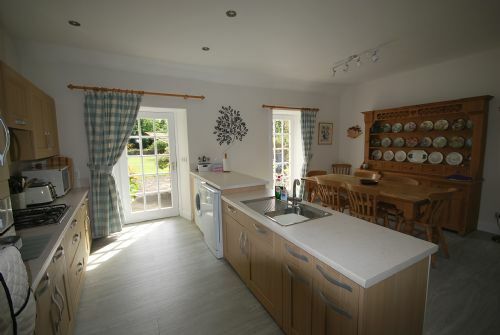 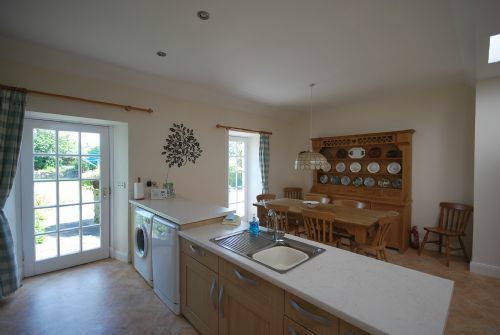 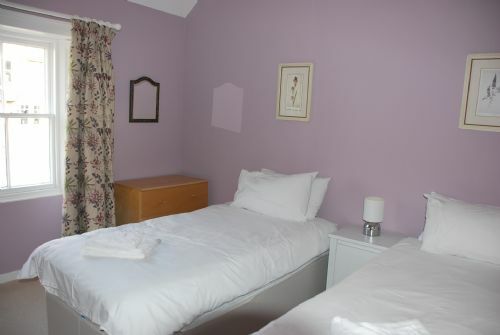 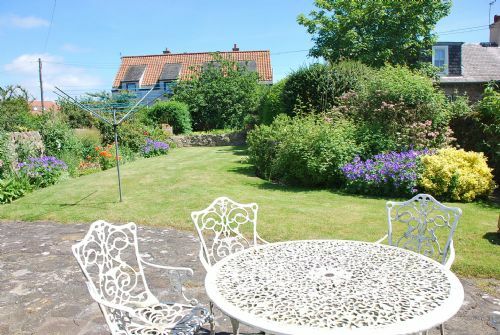 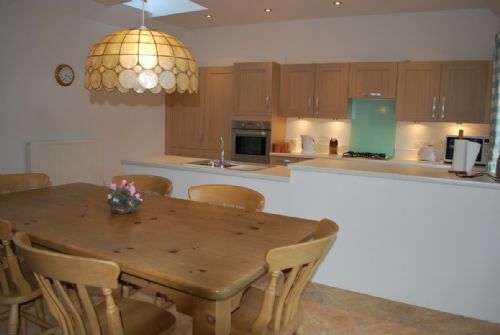 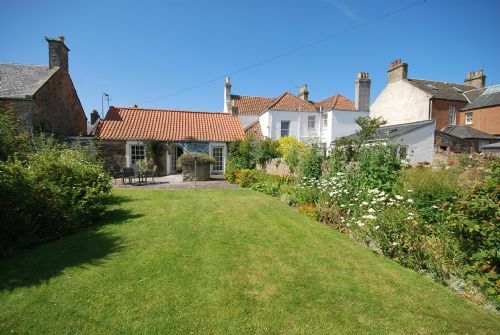 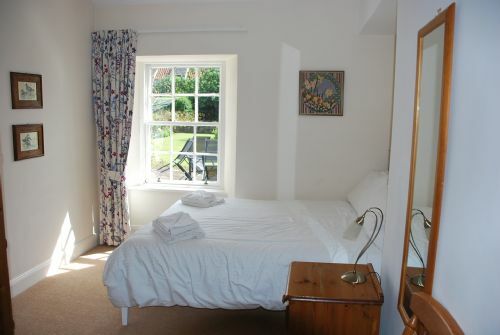 Stella Cottage is a charming cottage with a spacious enclosed garden to the rear. 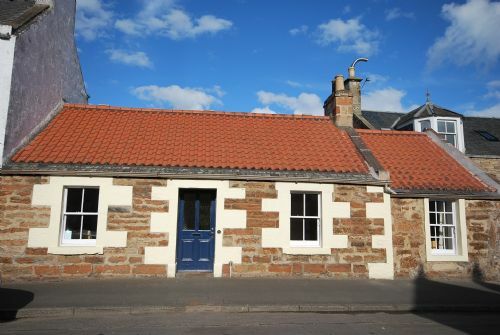 It is very close to the village centre and the beach. 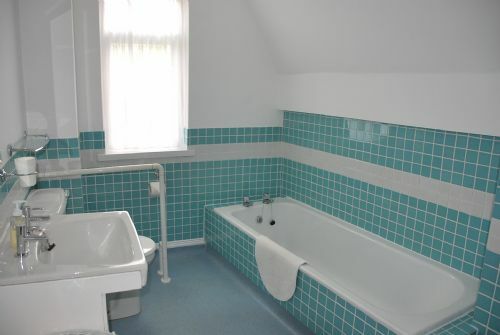 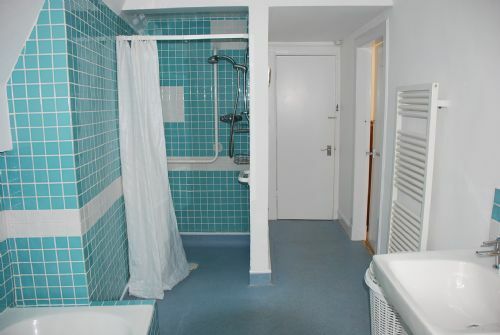 All on one level, it provides ideal family accommodation and is suitable for wheelchair users and people with limited mobility.